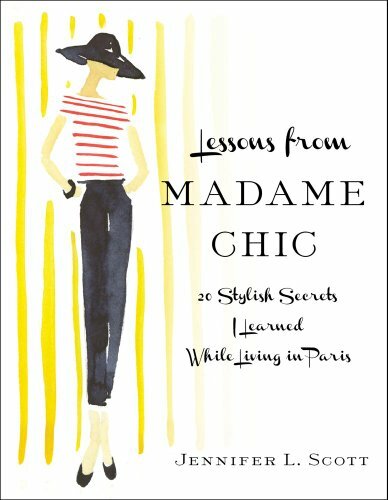 I first came across Jennifer L. Scott’s book, Lessons from Madame Chic: 20 Secrets I learned While Living in Paris after reading a great review in The New York Times. Given my love of everything French and chic, I quickly tried ordering the book, but it was taken off the shelves for a re-release by Simon & Schuster this fall. A native of southern California, Jennifer wrote this book after spending a semester studying art abroad in Paris. Her observations are personable, sweet and sometimes quite funny! The book itself is quite lovely, with watercolor illustrations by talented illustrator Virginia Johnson. But I must say that the helpful tips are what truly enchanted me, with simple, and practical tips for everyone and for every age. Given my desire to purge a lot of excess & useless stuff and focus on buying only quality items, these sections really spoke to me. It also reminded me that eating on the run ( while driving or walking) is a major non non, something I do occasionally when in a major rush. 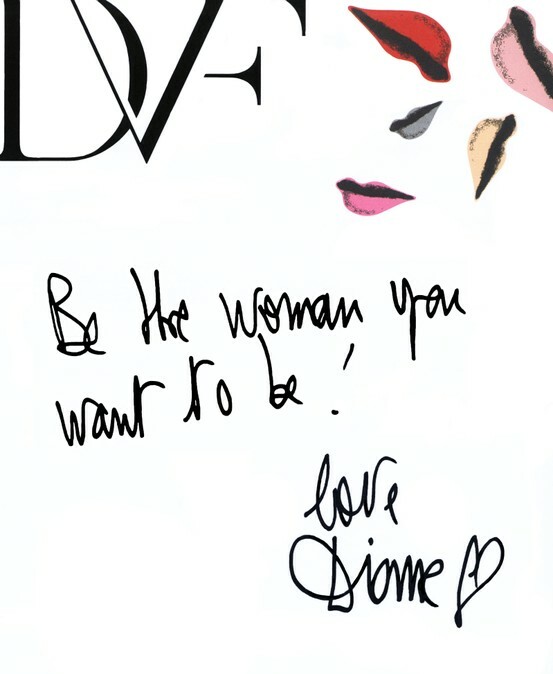 This would make the perfect holiday gift or stocking stuffer for the Francophile, the chic lady or friend in your life! 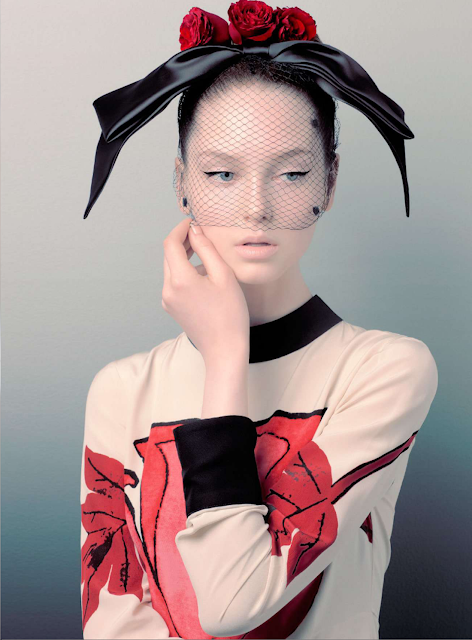 Speaking of looking chic, I thought I would share this glorious editorial from Marie Claire Australia. The colors, the accessories and the chic ensembles made me smile. I've been wearing jeans a lot lately and these gorgeous dresses made my day. As a matter of fact, this editorial has convinced me to slip on a dress for a lunch meeting I have today. And lastly, an important message from the queen of chic herself!